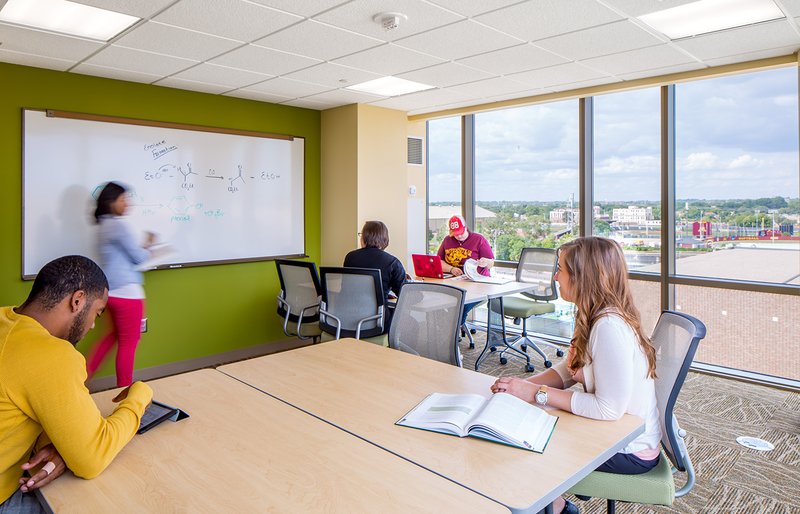 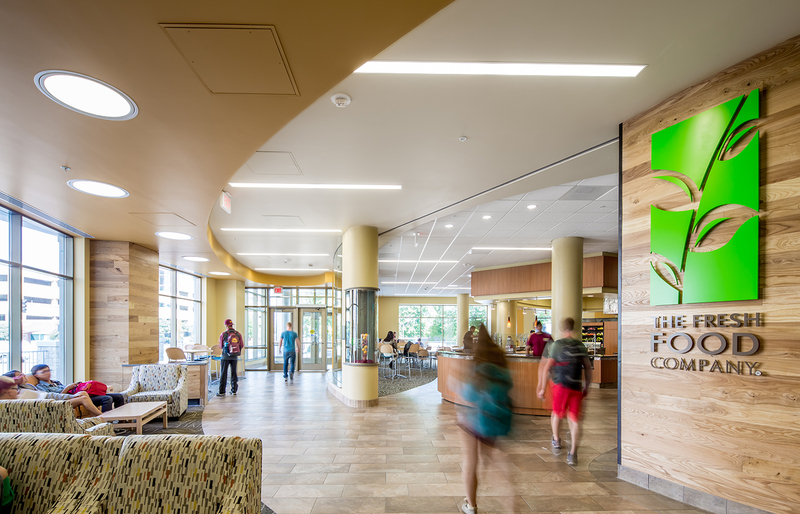 This 600-bed student housing project is the newest and most sustainable residence hall at the University of Minnesota’s Twin Cities campus. 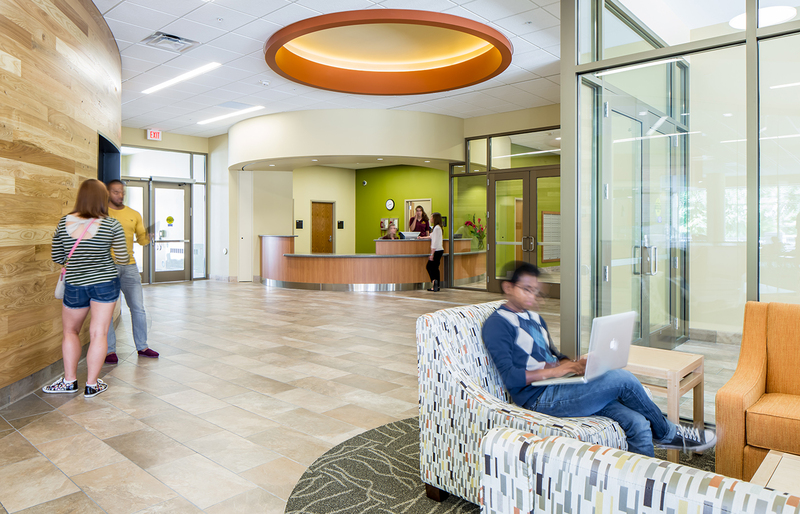 In collaboration with Mackey Mitchell and TKDA, Studio Hive was retained to scope, budget, select, specify and assist in the procurement of the project’s furniture, fixtures and equipment (FFE). 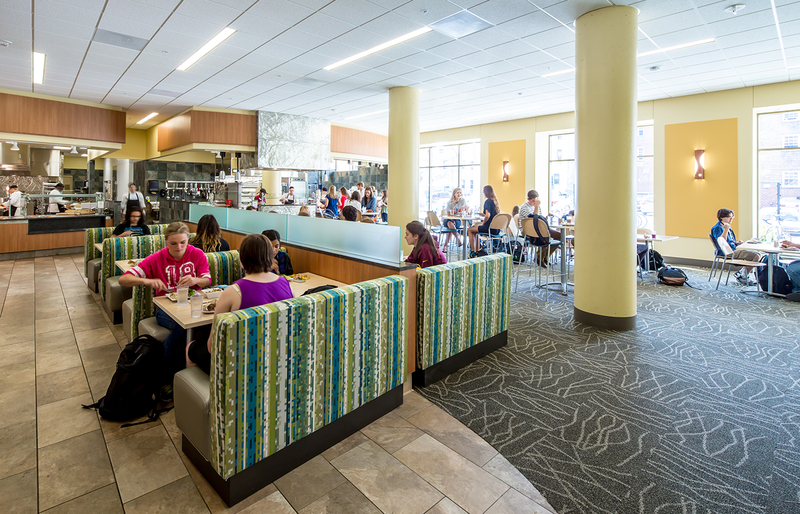 As a facility that caters to first year students, a primary project goal was to foster strong connections and a sense of community, achieved via a 350-seat dining facility that serves three meals a day, integrated technology hubs, and recreation and community-oriented spaces throughout the building.